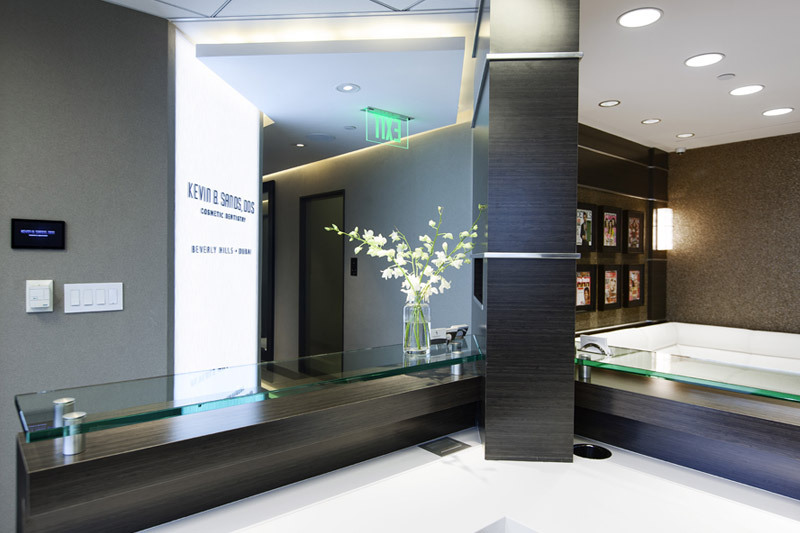 Patients can help keep their teeth and gums healthy and attractive by visiting our Beverly Hills dental exams expert regularly for check-ups. While most patients should visit our dentist twice each year, patients who are at higher risk of oral health problems due to disease or lifestyle differences may be advised to visit our dentist more frequently. Here is more about the benefits of regular dental exams and what patients can expect during these visits. 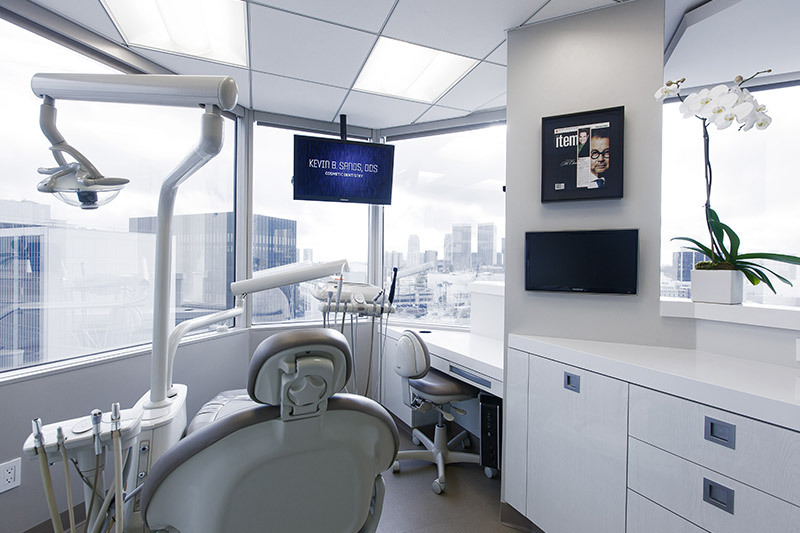 Having teeth cleaned by our expert in dental exams in Beverly Hills gives patients more protection against oral health problems in addition to keeping their smiles attractive. Using professional dental instruments, our dentist removes soft plaque and hardened tartar from teeth in order to reduce risks of tooth decay and gum disease. To finish the cleaning process, our dentist polishes the teeth and may apply fluoride to strengthen them. Our dentist inspects the teeth, gums and other oral tissues for signs of disease during dental exams. If problems such as oral cancer are found, treatment can be pursued quickly to ensure the best prognosis. 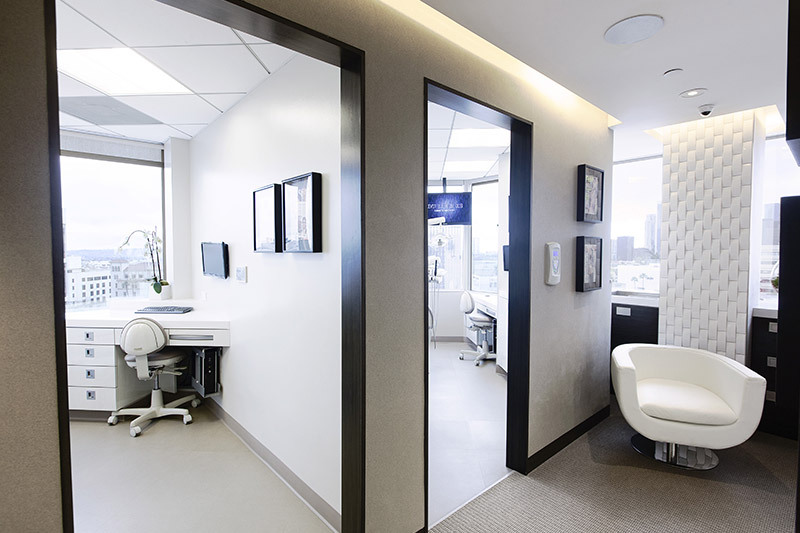 Systemic health problems, such as anemia and diabetes, may also manifest in the mouth and can be caught by our Beverly Hills dental exams expert so that referral and treatment can be pursued right away. Patients who visit our dentist for exams can expect to begin with a comprehensive visual inspection of their oral tissues. In certain cases, X-rays may also be performed. When problems are found, a treatment plan can be created according to symptoms and severity. Our dentist cleans and polishes the teeth, giving patients protection against oral health problems and helping them look even better until their next appointment. 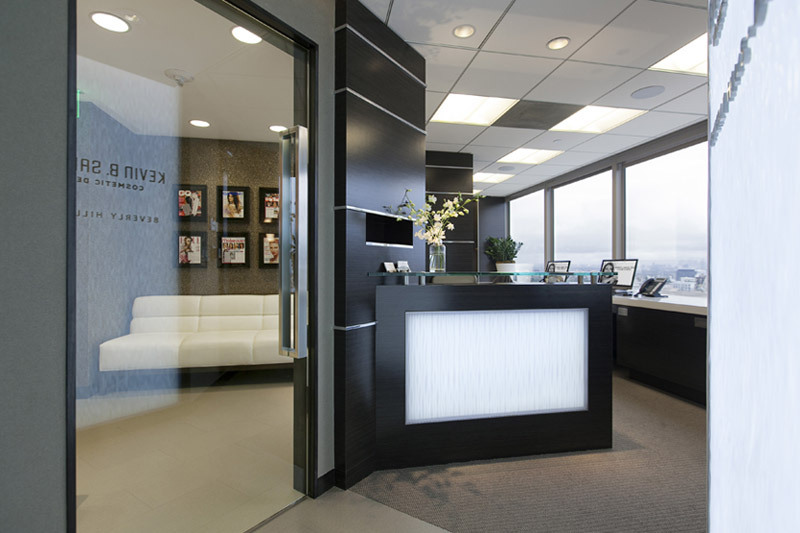 Regular dental exams from our expert in dental exams in Beverly Hills are as important for oral health as daily brushing and flossing. Patients who smoke or have health problems such as immune deficiency, diabetes or gum disease may receive recommendations for more frequent dental exams for the best possible health outcome. 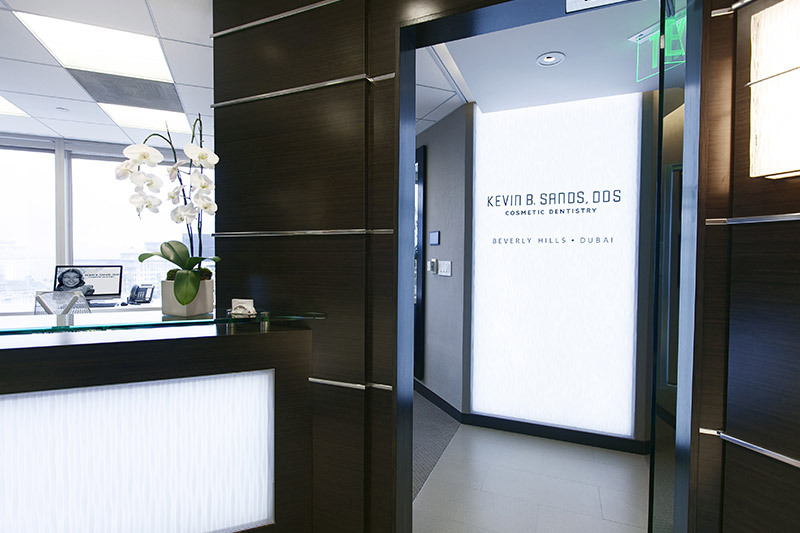 For all patients, our dentist in Beverly Hills can create an appointment schedule to ease planning.